Mr Ruffer, who is reportedly worth £100m, bought 13 paintings of Jacob and his sons from the Church of England and immediately gave them back to the Church as a gift. 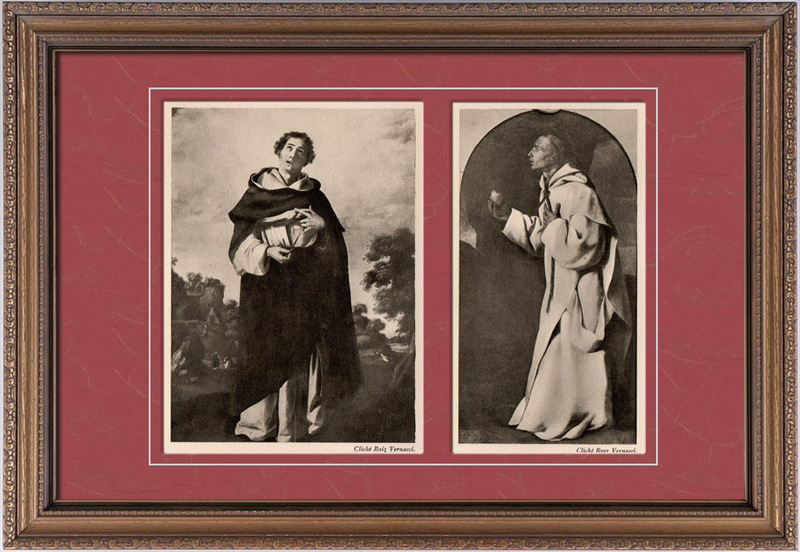 The 17th century masterpieces by the Spanish artist Francisco de Zurbarán were due to be auctioned by the Church Commissioners to raise money for the upkeep of Auckland Castle, the seat of the Bishop of Durham, where the paintings hang. But after reading about the proposed sale, which could have resulted in the paintings going abroad or into a private collection, Mr Ruffer, 59, a devout Christian, decided to step in. He told the Spectator magazine he had “shouted at” the Church when he heard about the plans to sell the paintings, then realised that: “I was the only person in a position to do anything about it. I happened to have £15 million. I wanted to do something for the north-east, where I come from. And I collect such paintings. With the help of a £1m donation from The Rothschild Foundation and advice from the National Trust, the Church intends to turn the Castle at Bishop Auckland into a regional heritage centre, with much greater public access. Zurbarán, a contemporary of El Greco and Velázquez, completed 12 paintings of Jacob and his sons between 1640 and 1645. They were bought by Bishop Richard Trevor in 1756 for £124. The 13th painting, of Jacob’s youngest son, Benjamin, is the work of the 18th century copyist Arthur Pond. Each of the paintings stands 8ft tall and hangs in the Long Dining Room at the Castle, which has been the home of successive Bishops of Durham for more than 800 years and is open to the public during the summer. More than 3,000 people had signed a petition demanding the sale of the paintings be stopped, and last week Jeremy Hunt, the Culture Secretary, urged the Commissioners to ensure the pictures could continue to be “enjoyed by the public”. Dr Richard Chartres, Bishop of London and Acting Chair of the Commissioners, said: “Jonathan Ruffer’s generosity has made that rarest of scenarios possible: the best of both worlds.